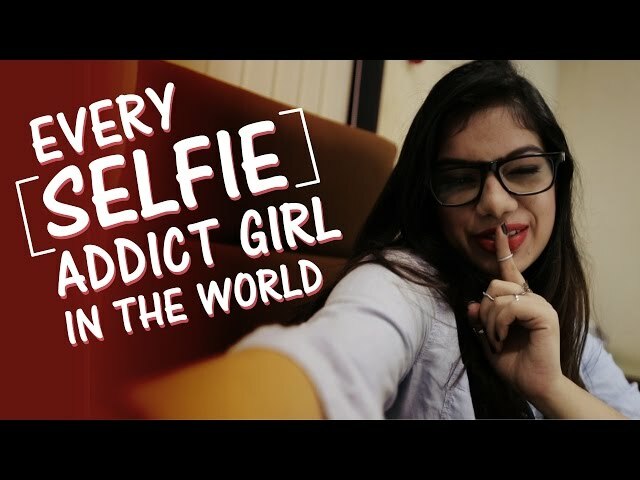 Girl Selfie. Be respectful. Don't insult the ones brave enough to submit photos and Videos for you. Girls, show your lovely face to the world! 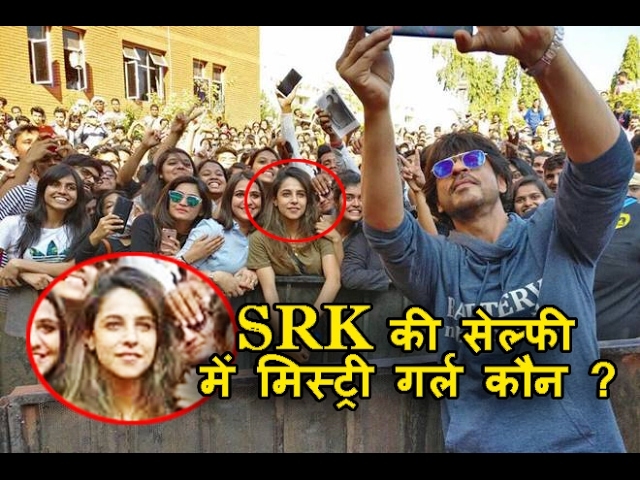 Mystery girl in Shahrukh's Selfie ? शाहरूख की सेल्फी में लड़की के दीवाने हुए लोग !